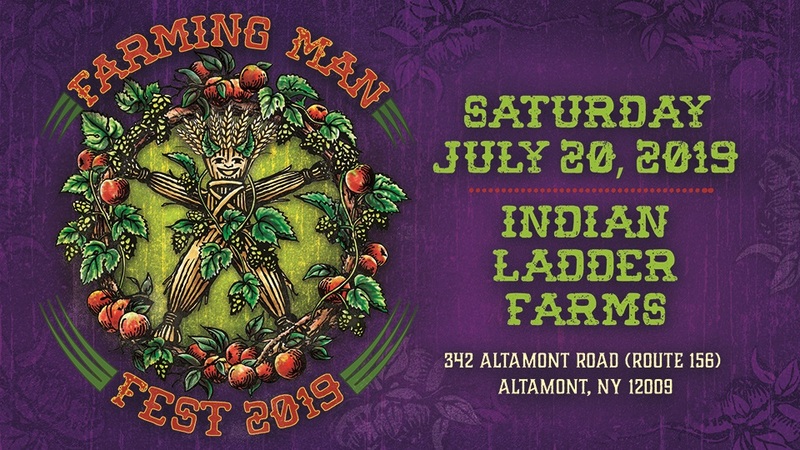 Join Indian Ladder Farms Cidery & Brewery for the 2nd Annual Farming Man Festival! Drive through the orchards to a beautiful field in back of the farm with a great view of the Helderberg Escarpment for a full day of live music and craft beverages. Dozens of producers will be bringing their favorite brews and ciders for you to enjoy, food made on site will be available, and music will go until 11pm. Full lineup of bands and brewers coming soon. A very limited amount of Blind Faith passes are on sale Friday 3/1. All ages are welcome, children 12 and under are free.